The first employee of the University of New Mexico (UNM) Employee Occupational Health Services (EOHS), Mike Vigil, has retired after 20 years of service to UNM employees. 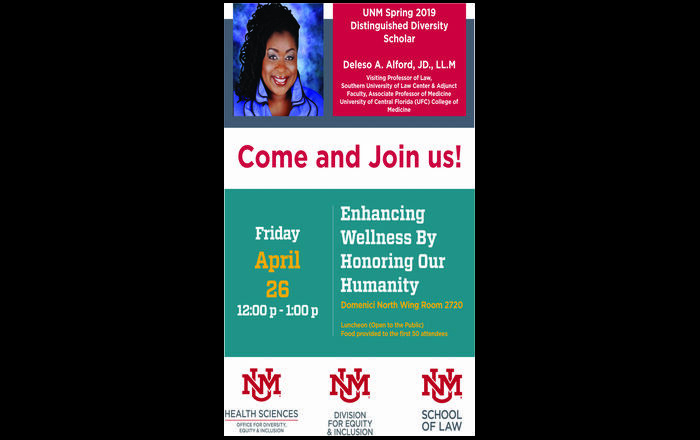 Toward the end of 1984, the Director of Human Resources Phil Alarid with Dr. William Wiese, identified a need for an employee health program at UNM in response to expanding occupational health regulations. Wiese assigned Vigil as the man to do the job. 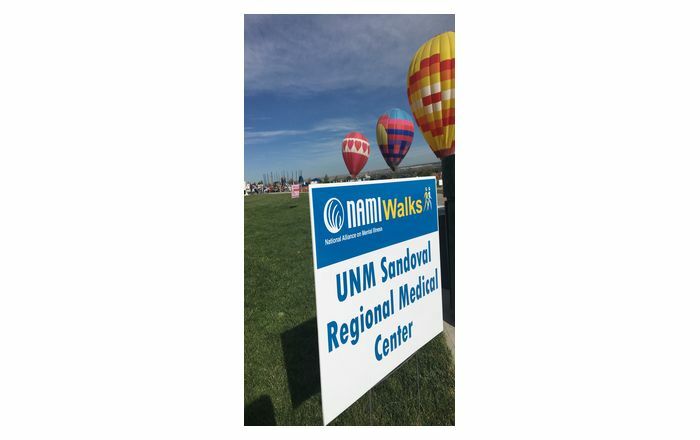 Since that time, Vigil has established a number of initiatives designed to promote employee health and safety at UNM. The Hearing Conservation Program is one such initiative designed by Vigil. The program involves sending annual notices to employees as a reminder to schedule their yearly hearing test. Vigil said that once employees have been tested, if there is a noticeable pattern of hearing loss in a particular group of employees, then an investigation will be undertaken to determine causes and find solutions. Vigil also established and implemented various surveillance programs which, for example, study the use and handling of potentially hazardous substances in various UNM departments. These programs help identify potential dangers UNM employees might face and create preventative measures to circumvent possible problems. Vigil said that his decision to retire was because after 20 years "It was just time." At this stage Vigil is not sure what he will spend his time doing post retirement. "Everything is up in the air. I plan on doing some volunteer work for the church and spending time hunting and seeing my grandchildren," Vigil said. All in all, Vigil said that his experience at UNM has been wonderful. "I wouldn't have changed a thing," he added. The UNM Employee Occupational Health Services provides complete employee health services for UNM employees from pre-placement exams, medical surveillance examinations to work related injury and illness care. EOHS works with UNM Safety, Health and Environmental Affairs (SHEA) to provide on-site workplace evaluations for the prevention of injury and illness and occupational health and safety training.